We understand your belongings are important to you, and whether you are storing household goods and furniture or business records and inventory, your peace of mind is important to us. Our facility features lighting and is fully fenced with 24-hour security monitoring and an electronic gate requiring a personal access code. Most likely your days are busy and whether you are out running errands or stopping by before or after work, our Cascade Park storage facility in Vancouver, WA is conveniently located less than 10 minutes from I-205 on SE Mill Plain Blvd and just one block from Target. You will find access to your unit 7 days a week and we accept deliveries for your convenience. We offer a wide variety of storage units for both short-term and long-term rental with no move-in or additional fees. We even offer month-to-month rentals in addition to hard to find storage solution for RVs and boats! With access 365 days a year and online payment options, our goal is to provide a storage solution with friendly customer service that works within your budget and time frame. View storage unit sizes available at East Vancouver Self Storage. 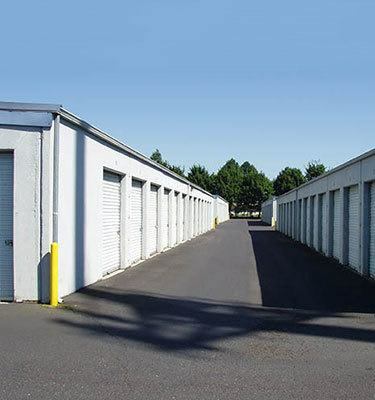 Our East Vancouver Self Storage facility is located in Cascade Park neighborhood off I-205 via SE Mill Plain Blvd and less than 5 minutes from WA-14 making it a convenient storage choice for folks in nearby Camas, Portland and Washington. Our easy-to-find location is just one block from Target and right behind the popular Cactus Ya Ya Restaurant. Our professional friendly storage team invites you to stop by and take a tour of our clean and well-maintained facility. You might be surprised to discover just how small or large a particular unit is once you have stepped inside! Whether you are looking for a long-term or short-term storage solution for your home or business East Vancouver Self Storage can help you make a smooth transition. 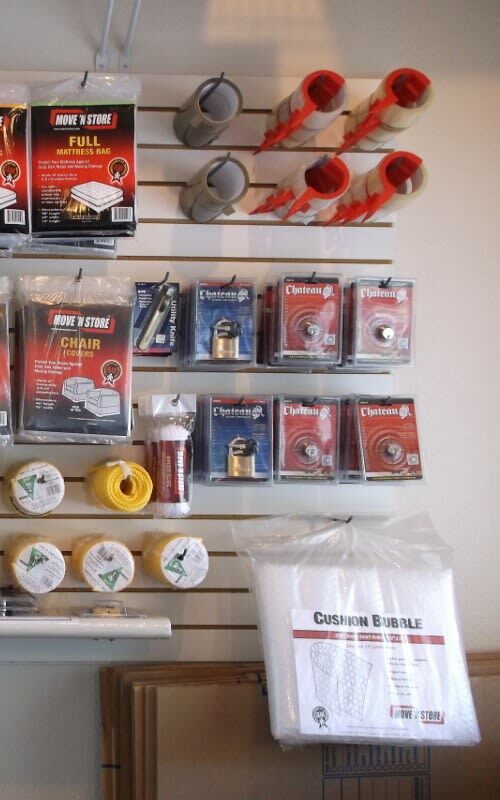 From tape to locks and bubble wrap to boxes, our wide variety of affordable moving supplies will ensure you have everything you need to move and store your items safely and securely. And if you need the convenience of a moving vehicle please be sure to inquire about our truck rental program!